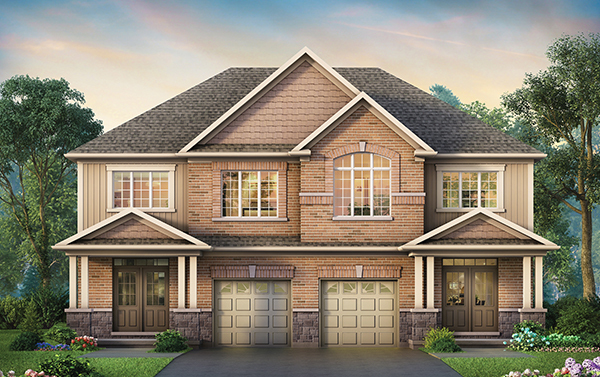 Choose from 3 and 4 bedroom layouts in single detached or semi detached plans. 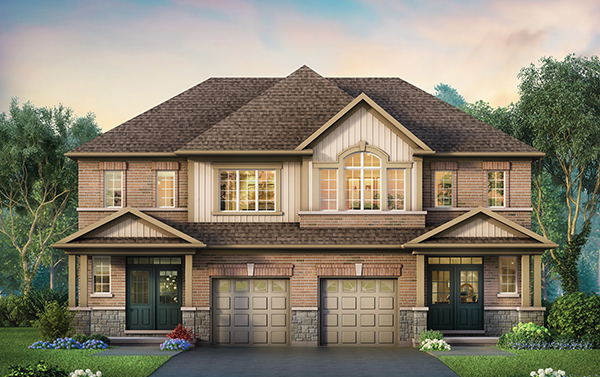 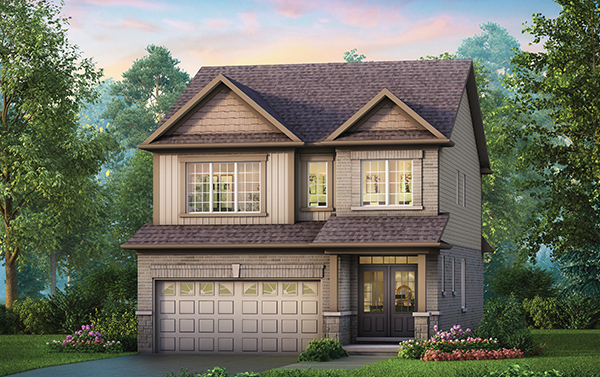 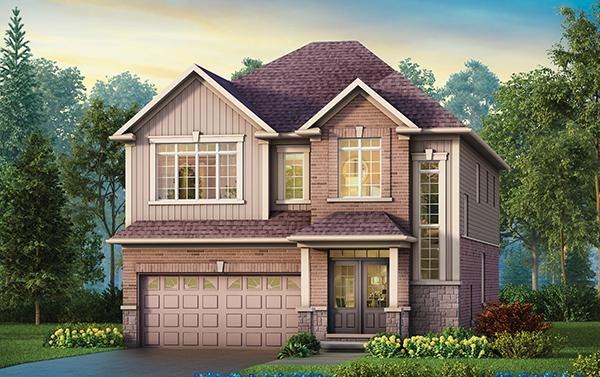 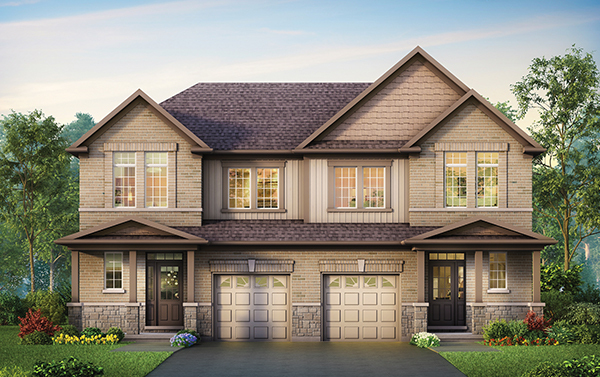 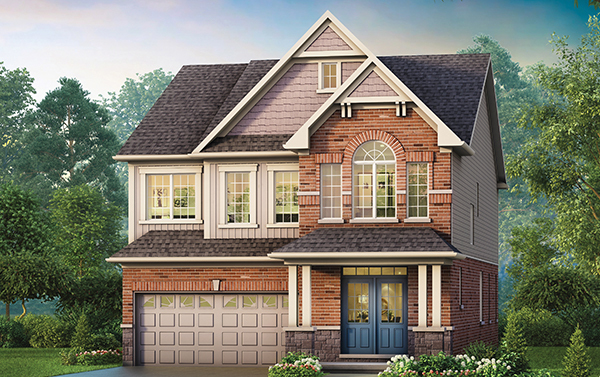 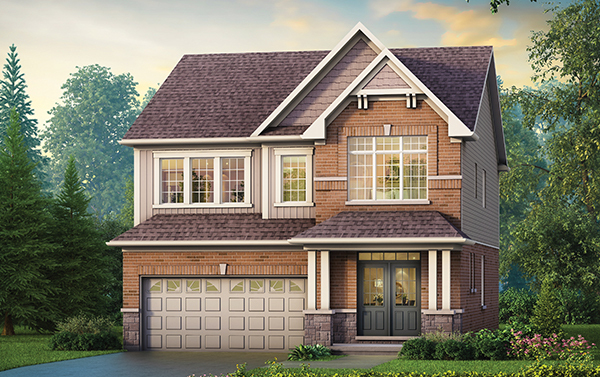 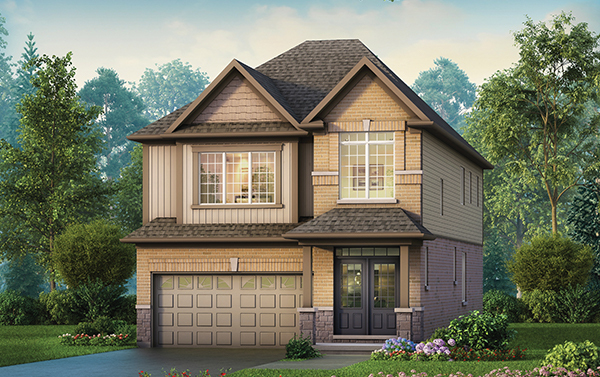 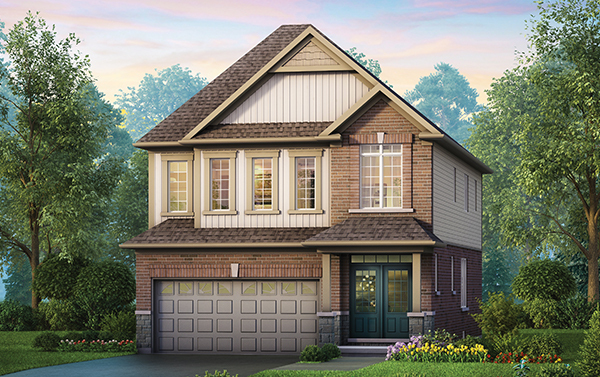 Legacy in Ayr gives you more than a typical town and semi. 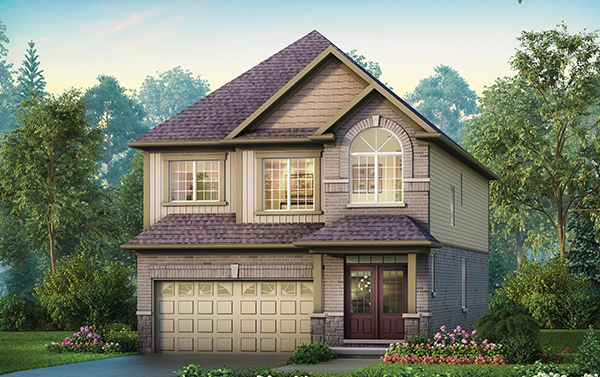 We offer wider and larger plans with garage sizes that extend beyond what you would receive elsewhere. 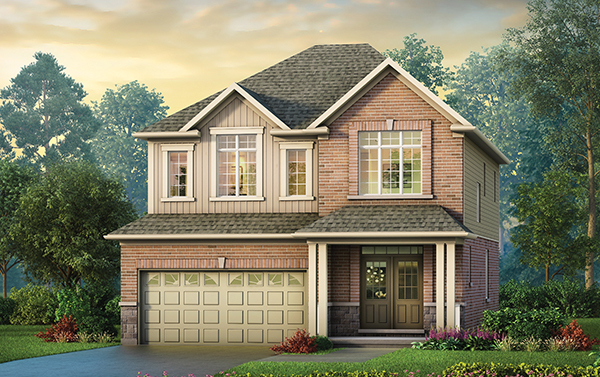 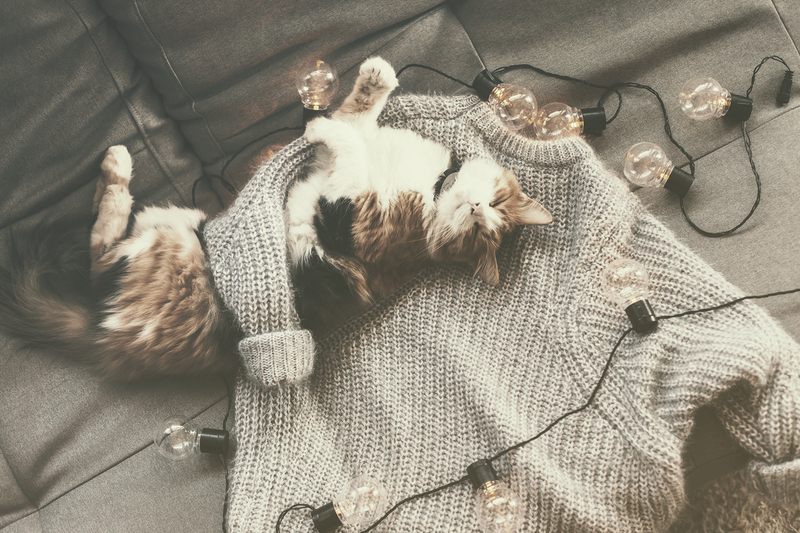 Give you family room to grow and build your legacy at Legacy in Ayr.